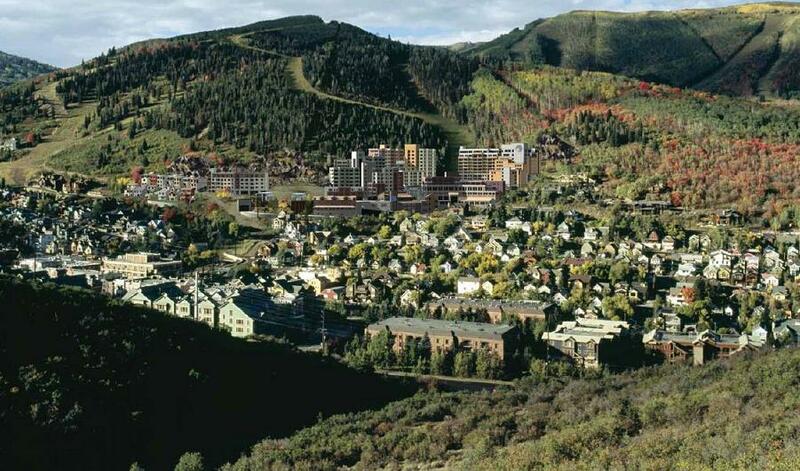 Wednesday night’s meeting of the Park City Planning Commission ought to be a little more interesting than most; on the agenda is consideration of the proposed Treasure Hill Development, a rather large (as you can see) proposed development in Park City. Time and energy permitting, I plan to attend. If I do, I’ll let you know what happens.